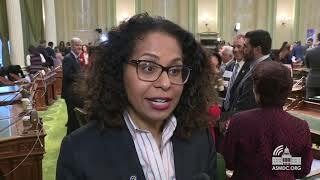 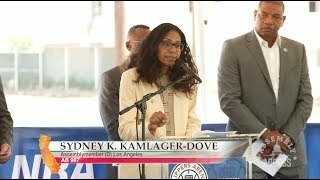 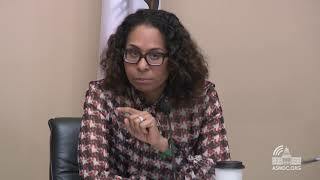 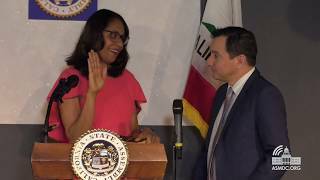 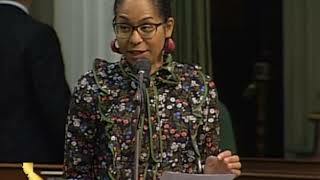 (Sacramento) – Assemblywoman Sydney Kamlager-Dove joined California Attorney General Xavier Becerra, the California Legislative Women’s Caucus and Planned Parenthood’s President at a joint news conference to support Becerra’s recent announcement opposing the federal government’s decision to rollback Title X- the nation’s family planning program. 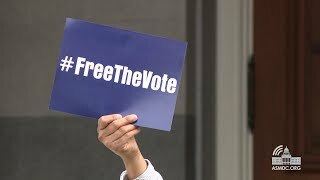 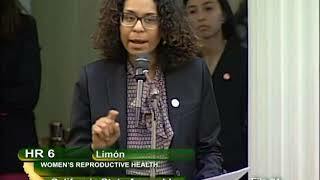 “We are telling the federal administration that we will not stand back while they strip women of their basic healthcare rights,” said Assemblywoman Kamlager-Dove. 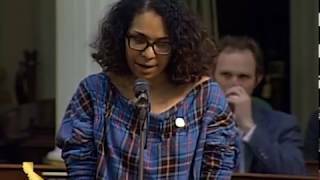 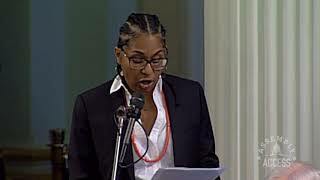 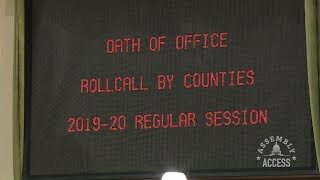 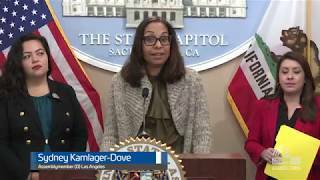 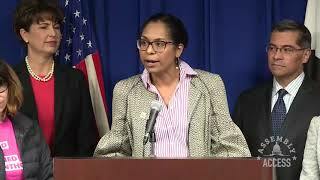 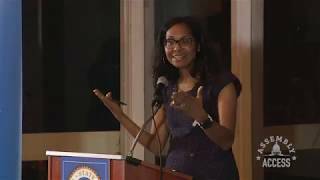 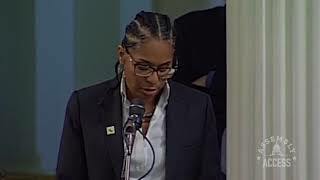 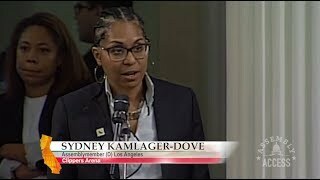 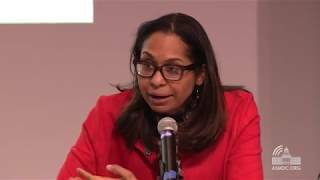 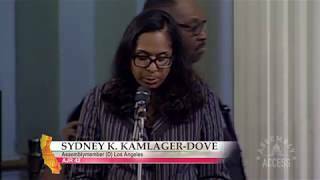 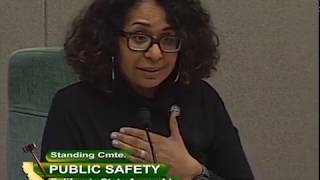 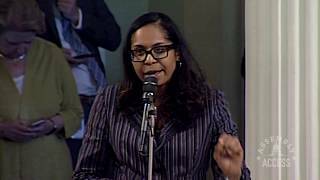 “Women and our right to make decisions about our bodies, our families, and our healthcare are under attack.” Watch more of Assemblywoman Kamlager-Dove’s remarks in this Assembly Access video.